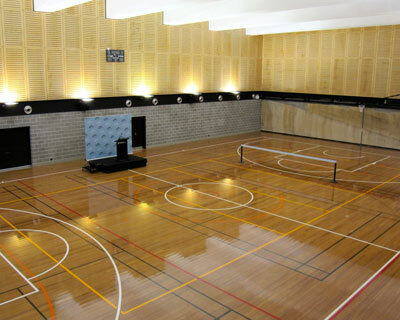 The first project to be completed under the university's City Campus Master Plan, the Ross Milbourne Sports Hall was completed in May 2011 and is an underground facility that brings recreational and academic opportunities to the heart of the city campus. 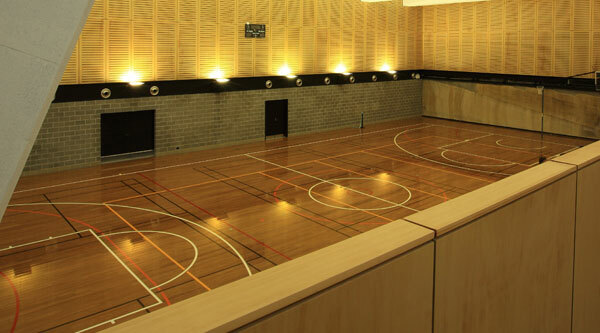 Outside of recreation and being a hub for social sports, the Ross Milbourne Sports Hall fulfils a role in teaching and learning for a number of disciplines in Faculty of Arts and Social Sciences (FASS) and the Faculty of Health, including indoor sports and gymnastics, and sport and exercise science. For bookings or other enquiries, please contact UTS Union. 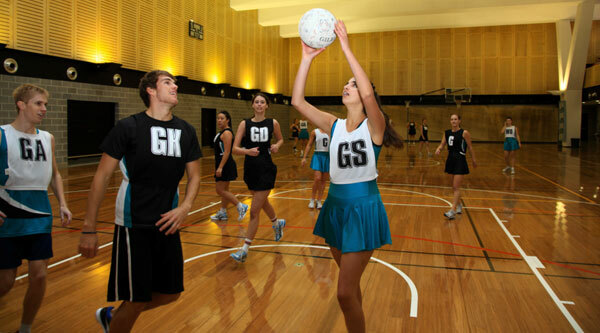 The indoor, state-of-the-art sports court accommodates a variety of sports, such as netball, volleyball, indoor soccer and martial arts. 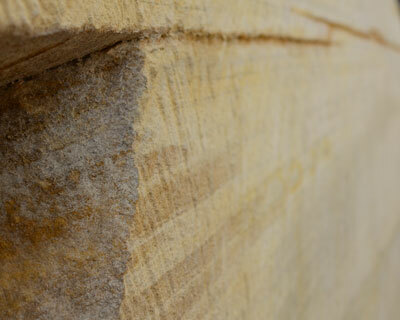 The design makes a feature of the site’s natural sandstone texture and colour, which is illuminated by a dramatic light well in the entrance. 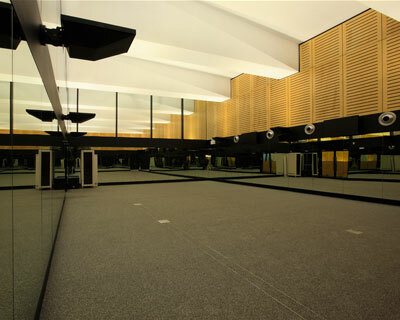 On the mezzanine level about the court, classes will take advantage of a dance studio and fully-equipped gym. 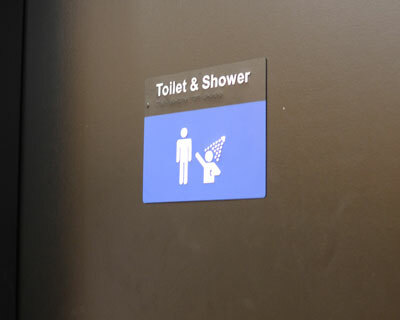 The Ross Milbourne Sports Hall has change rooms right on deck to save time and connecting tutorial rooms for classes. Location: UTS City Campus, beneath Alumni Green and adjacent to the existing UTS Fitness Centre (CB04).